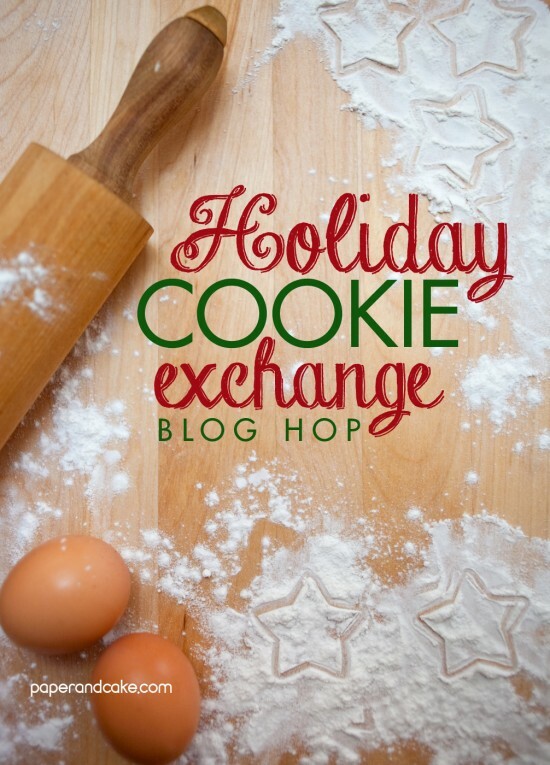 Have you been to a Holiday cookie exchange party? There can be a lot of pressure to show up with something home made. Something buttery and delicious. Something with a raspberry filling. Lucky for us, Nikki from Delovely Details has made up a batch of buttery, raspberry filled party cookies! 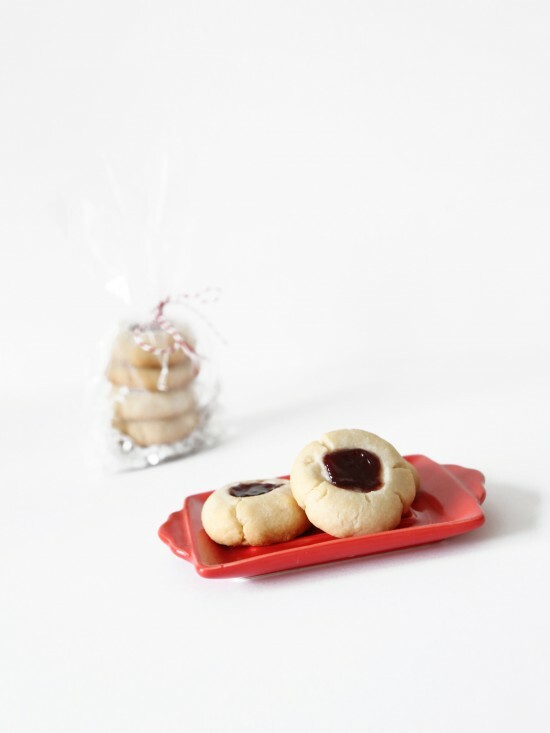 So, here is Nikki’s Cookie Exchange Recipe, Almond Shortbread Cookies with Raspberry Filling. 1. Beat butter until creamy on high for about a minute. 2. Then switch to medium and add sugar, vanilla extract, and the almond extract. Make sure you scrape down sides and bottom of the bowl if it needs it. 3. With the mixer turned off, pour the flour into the wet ingredients and slowly beat until a very soft dough is formed. 4. Cover with plastic wrap to chill until dough is firm but pliable. About 4 hours. 5. Preheat oven to 350 F degrees. Line two baking sheets with parchment paper or silicone baking mats (silicone mats preferred to reduce spreading). 6. Shape the cookie dough into balls. Make sure the dough stays cold. If it gets a little to warm, put it back in the fridge. 7. Make an indentation with your thumb into each ball. Fill each thumb print with jam. 8. 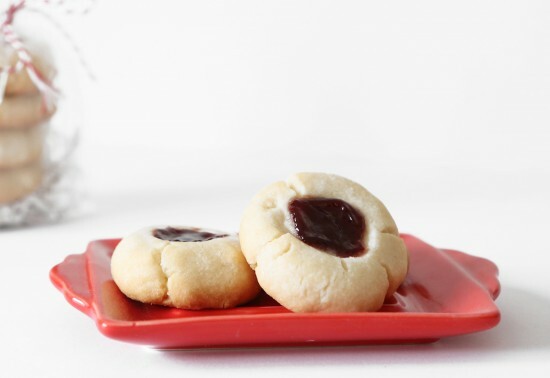 Bake the shortbread thumbprint cookies for 14-15 minutes, or until very lightly browned on the edges. Do not over bake. 9. Then you can add a sugar glaze (water and powdered sugar) or white chocolate to top them. Whatever you like best! Be sure to stop by Delovely Details for gorgeous wedding details!